Get all 4 ZØRORMR releases available on Bandcamp and save 50%. Includes unlimited streaming via the free Bandcamp app, plus high-quality downloads of The Aftermath, Corpus Hermeticum, IHS, and Kval. , and , . ZØRORMR was born at the turn of 2009/2010. 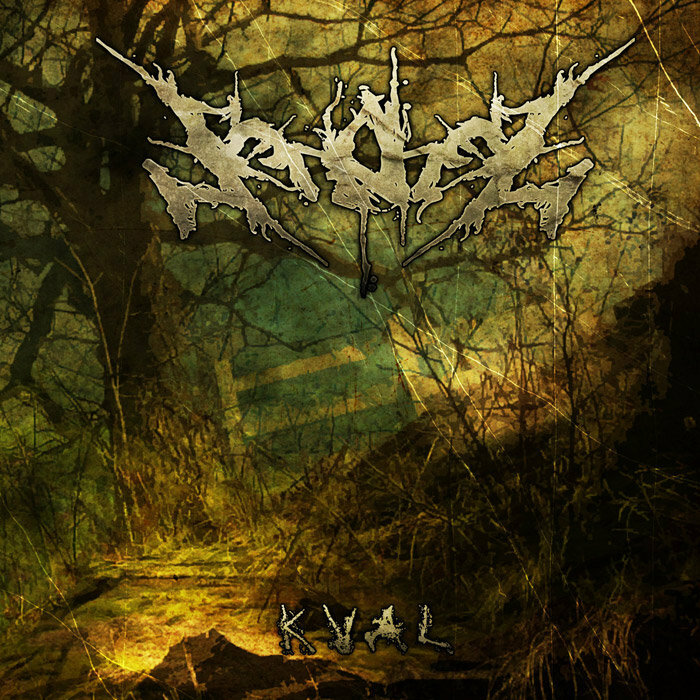 During the cold winter of 2010 in the obscure walls of the Vatican Cellars Studio ZØRORMR recorded it’s debut album entitled “Kval”, containing 9 original mixtures of neoclassical, dark ambient and raw, basement black metal.